Currently there are more than 30 certified teachers in Australia, working with TaKeTiNa nationally and internationally. 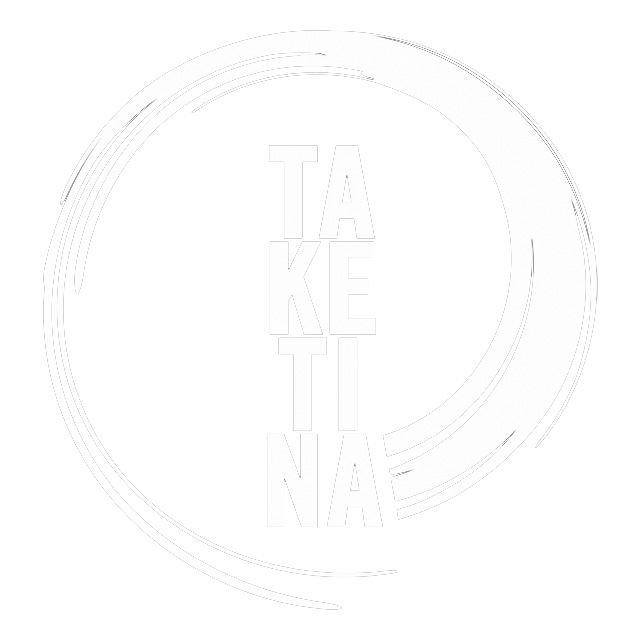 For information about TaKeTiNa in North America and Europe, please visit their sites: www.taketina.org and www.taketina.net . Subscribe to the Australian Association Teachers site and receive the latest news on TaKeTiNa events Australia wide. Subscribe now. TaKeTiNa Rhythm Method originated from asking the question of how those no longer “in touch with rhythm” could learn and experience it authentically and effectively. 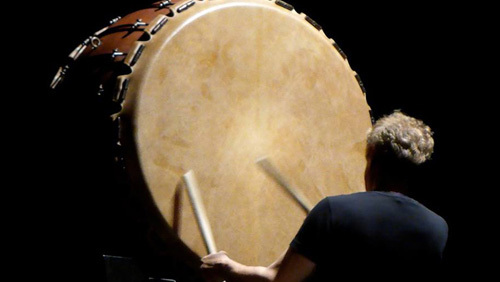 TaKeTiNa was first developed in 1970 by Austrian musician and composer Reinhard Flatischler. Today, it is used throughout the world in university music departments, clinics, in therapeutic practices, in drama schools, in pain therapy and in management. For information about TaKeTiNa in North America and Europe, please visit their sites www.taketina.org and www.taketina.net. TaKeTiNa Teacher trainings are conducted worldwide by the founder of TaKeTiNa Reinhard Flatischler, and his teaching team. Founder Reinhard Flatischler and Master Teacher Tania Bosak will be conducting the third Australian TaKeTiNa Teacher Training in Sydney 2019. More details on selection workshops and course brochure can be found here www.pulserhythm.com.au Read more . 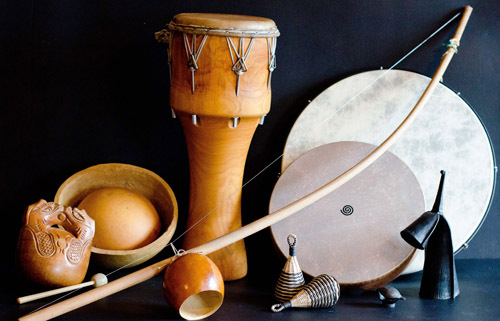 TaKeTiNa is pure rhythm—four decades of music, a new kind of rhythm education and therapy, plus international research. 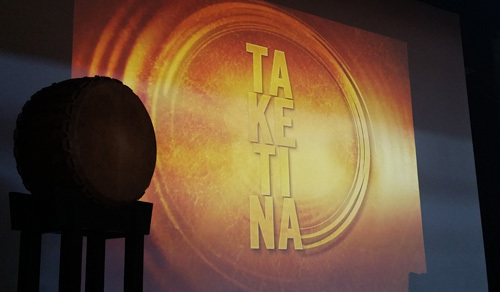 Worldwide, countless people are using the TaKeTiNa process as a musical method for personal development.